Why buy from an IDA accredited dealer? The IDA and its members are recognised by financial institutions and other role players in the industry as being an organisation with high esteem and widespread negotiation powers. Why become an IDA member? The IDA offers Independent Motor Dealers access to a reputable Industry Association, aimed at its core to promote and attend to the interests of its members. Who and what is IDA Insurance? The broker where dealers and clients are always winning! 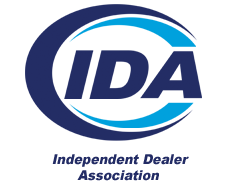 As part of the Independent Dealer Association, IDA Insurance Brokers was established in October 2005. They were established as a direct result of IDA Members having the need to obtain competitive insurance quotes with a reputable broker. This reduces their risk of being held responsible for vehicle insurance claims as a result of vehicles being insured incorrectly. We are well-known and supported by all the dealers and clients who have been using our specialised services for the past 8 years. 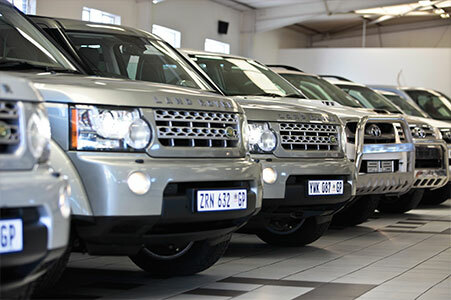 IDA Insurance Brokers offers competitive premiums to our clients for motor insurance and competitive commercial business insurance to our dealers. Client retention for our dealers has shown a clear increase since they have made use of IDA Insurance Brokers. At IDA Insurance Brokers, service is not negotiable and the dealer and the client are entitled to receive the best service at all times therefore we at IDA always go the extra mile to ensure dealer and client satisfaction. Feel free to call us any time for a quotation and become part of the elite group where you always receive the best possible service.